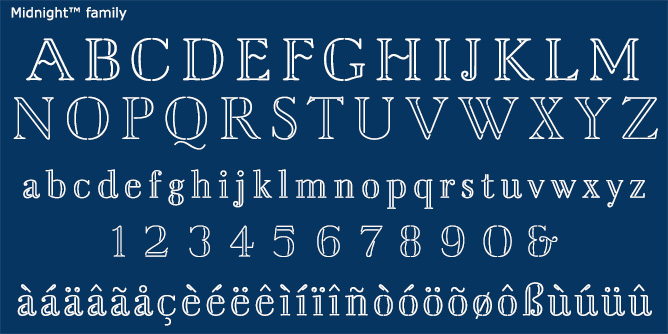 Looking primarily for historical fonts? 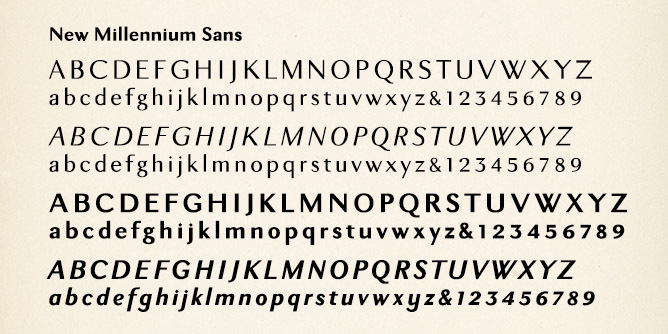 Check out our sister site, OldFonts.com. 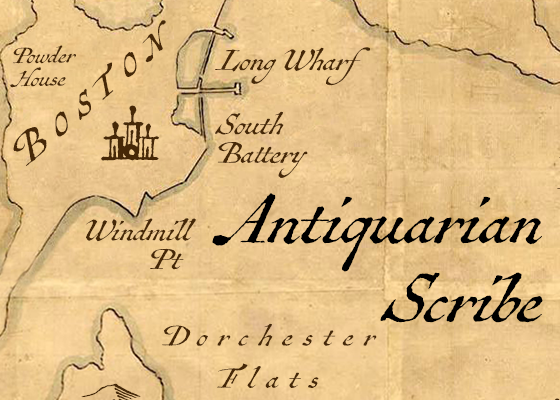 This month we’re giving away a free copy of our Antiquarian-Scribe font with any order. 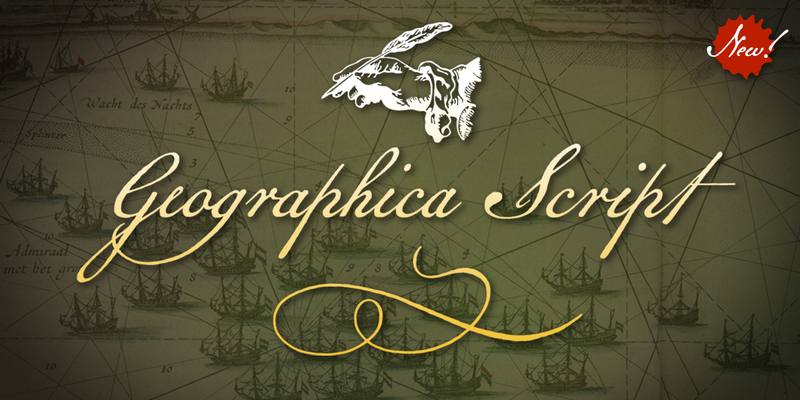 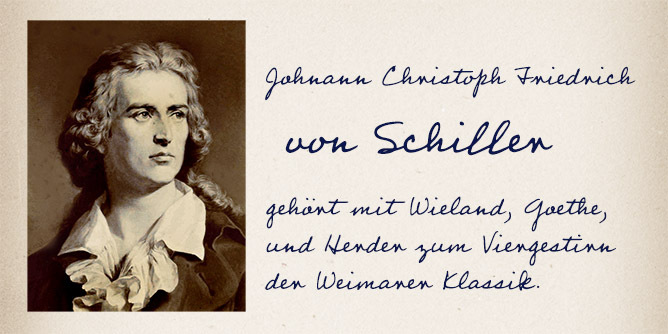 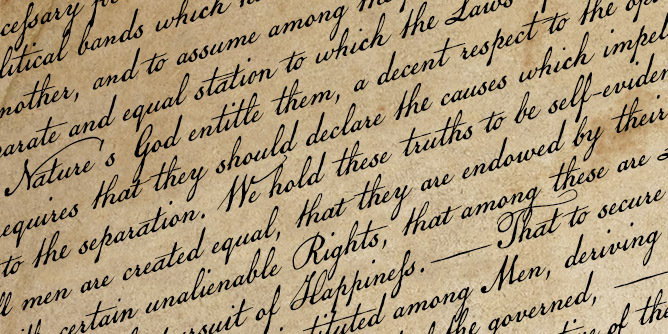 No discount code requiredsimply buy any other font (or fonts) before May 1st, 2019, and you’ll also receive a download link to this vintage handwritten font based on the script in an early-1700s atlasa $49 value.